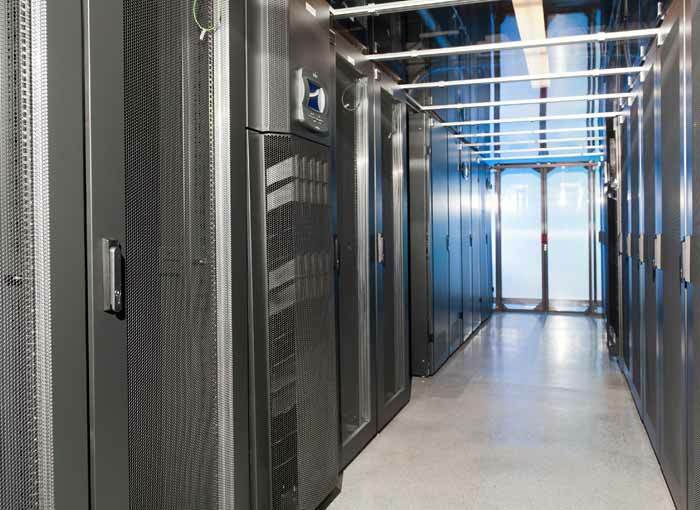 SOC 1 – Type I report focuses on a description of a service organization’s control and the suitability of how those controls are designed to achieve the control objectives. SOC 1 –Type II audit report contains the same opinions as a Type I, but it adds an opinion on the operating effectiveness to achieve related control objectives. 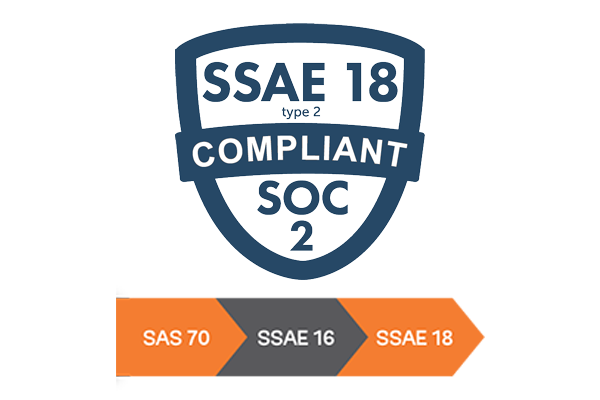 A SOC 2 report, like a SOC 1, also evaluates internal controls and procedures. 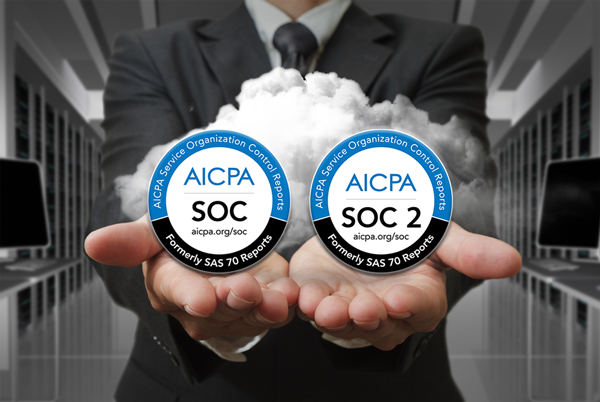 The difference is that a SOC 2 report audits controls that directly relate to the security, availability, processing integrity, confidentiality, and privacy at a service organization. These criteria are known as the Trust Services Principles, and are the foundation of any SOC 2 report. The SOC 2 report was created in part because of the rise of cloud computing and business outsourcing of functions to service organizations. These are called user entities in the SOC reports. Liability concerns have caused a demand in assurance of confidentiality and privacy of information processed by the system and organization.